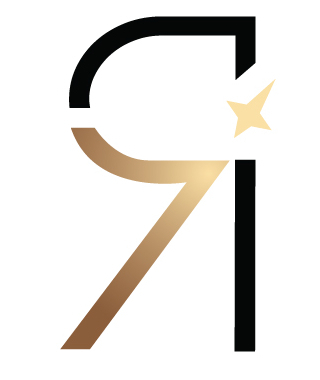 The Africa CEO Forum is set to hold on the 25th and 26th of March, 2019, in Kigali Rwanda. As is the norm, it will be a meeting place for more than 1500 business leaders and investors in Africa around the world. The Africa CEO Forum has also been a place where African leaders have made key business decisions and signed business deals with investors and other leaders likewise. The last edition of the Africa CEO Forum held in Abidjan last year witnessed the signing of a common strategy on Cocoa by two of Africa’s cocoa producers in Ghana and Cote d’Ivoire. On the sidelines of the Africa CEO Forum, Presidents Alassane Ouattara of Cote d’Ivoire and of Ghana signed an agreement called “Declaration of Abidjan” in which the two countries commited themselves to “harmonize their cocoa marketing policy “. This year, the President of Togo has revealed that he will be unveiling his 2018-2022 National Development Plan before an audience of 1,500 business leaders and investors from Africa and around the world. 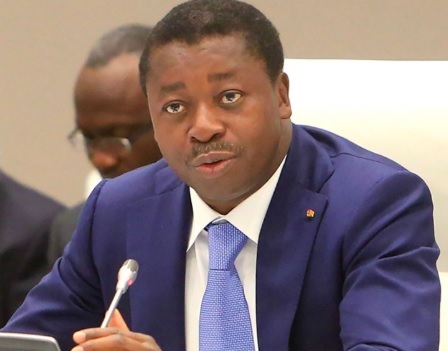 President Faure Gnassingbe of the Federal Republic of Togo will be hoping to attract investors to the country in an “Invest in Togo” session at the conference. His proposed Development plan would drive the structural transformation of the economy of the country. The plan, which kicked off last year, and is scheduled to end in 2022, will be 65 percent funded by the private sector, many of which is hoped will come from the Africa CEO Forum. The plan is expected to position Togo as a top-tier logistics and financial hub, step up the development of agricultural, manufacturing and mining business clusters, consolidate social development and shore up mechanisms for inclusion. Sahle-Work Zewde, President of the Federal Democratic Republic of Ethiopia will also be attending. 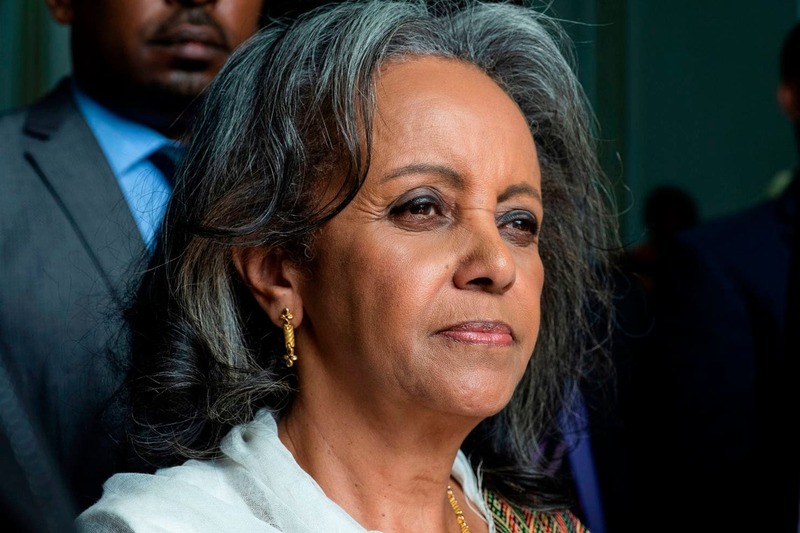 Zewde, who is the first female president of Ethiopia, and the only woman president currently in Africa will be speaking at the forum on the importance of the African Continental Free Trade Area Agreement and Ethiopia’s economic policy in a bid to attract investors. The Ethiopian president will at the Africa CEO Forum announce the main pillars of her country’s economic policy, and her recommendations on how to make the integration of the continent’s economy a new narrative for the growth of the private sector and African businesses. The implementation of the AfCFTA agreement is set to increase intra-regional trade on the continent by $70 billion by 2040, and this fact will not be lost on Ethiopia, who, apart from being the seat of power for the African Union, is also banking on an economic revolution of its own.